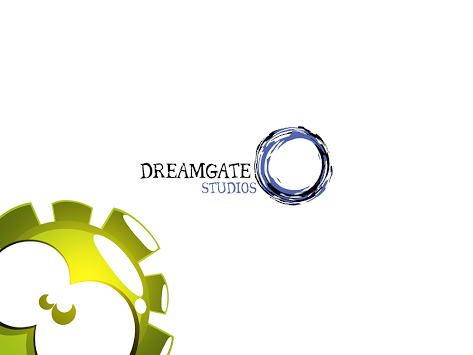 DnBuster's Place: Dreamgate Studios Light in the Dark app ~Review and giveaway ~ 2 Winners!! Dreamgate Studios Light in the Dark app ~Review and giveaway ~ 2 Winners!! 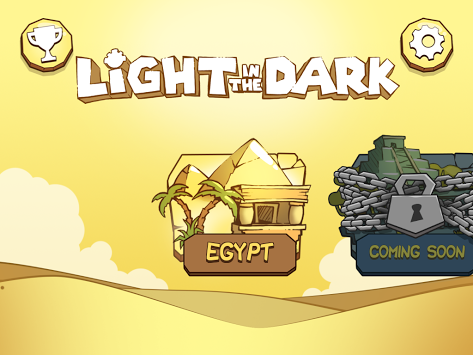 Gamers and everyone that loves a brain-teaser now can download Dreamgate Studios’ cartoon art style, light bending, color blending puzzle game Light in the Dark for their iOS, Android and Windows Phone devices. 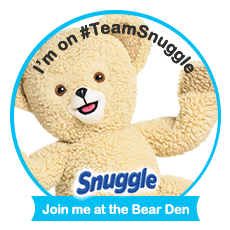 Initial levels are simple enough for children to enjoy but later stages are challenging for adults. The game begins with the discovery that the cute babies of Totems, a colorful undiscovered species, have lost their way in an ancient labyrinth tomb. Gamers must help the children reunite with the parents. 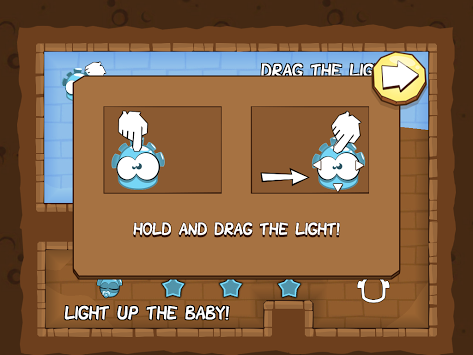 Players must solve perplexing puzzles and avoid dangerous but equally adorable enemies including mummies and sandmen. Villains force players to make moves quickly as these treacherous opponents can end a level after a certain amount of time has passed or tackle parent Totems. My oldest son is playing it off and on. My teenage daughter thinks it cool and fun! They give this challenging game a 5 out of 5! You can download Light in the Dark for $1.99 USD on the App Store, Google Play and Windows Phone Apps+Games Store. If you stumped by a puzzle they can also ask for hints, which are available for purchasable via microtransactions. Yes, I think we would like this game at my house! kristiedonelson(at)gmail(dot)com Thank you. My 9 year old & I love to share apps/games & we both wanna play.